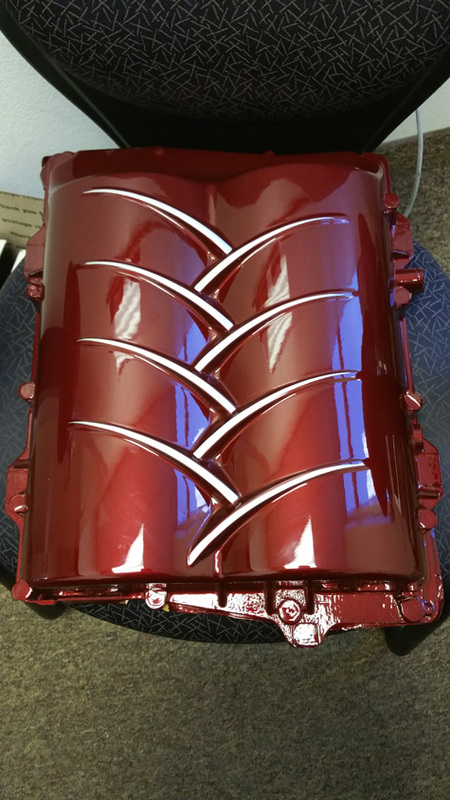 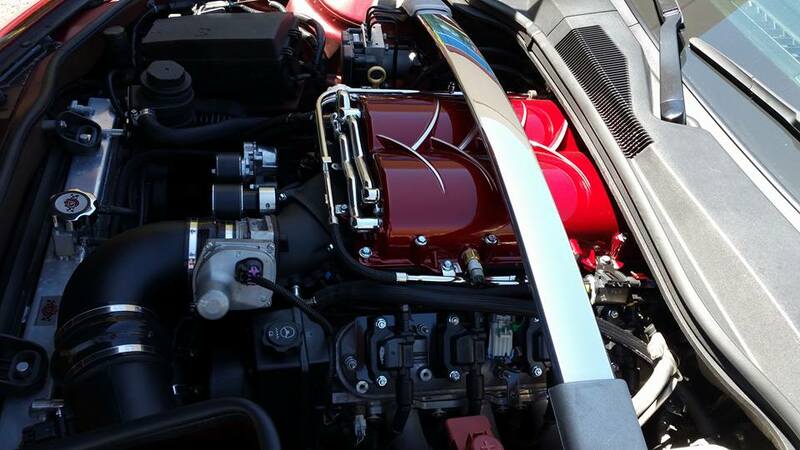 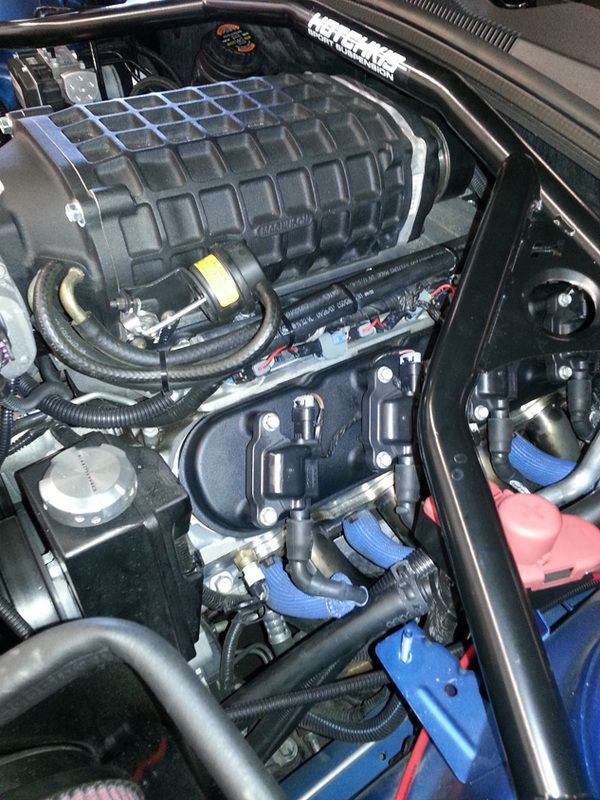 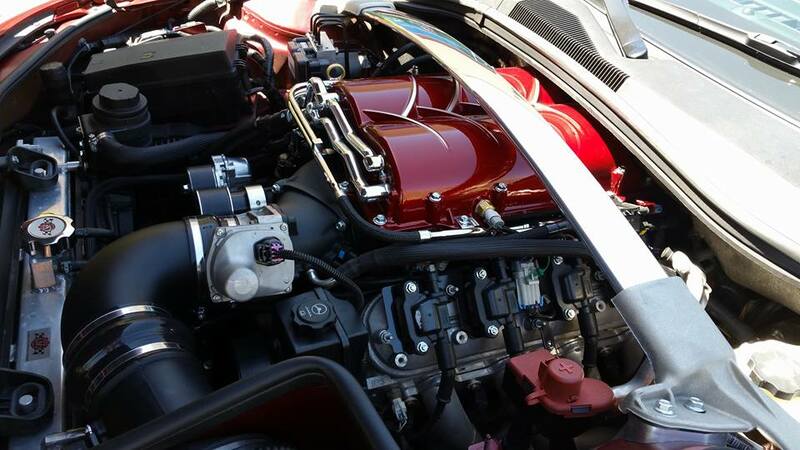 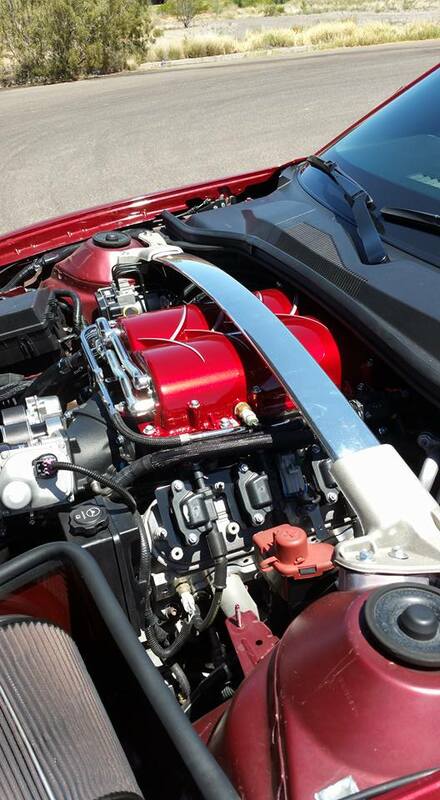 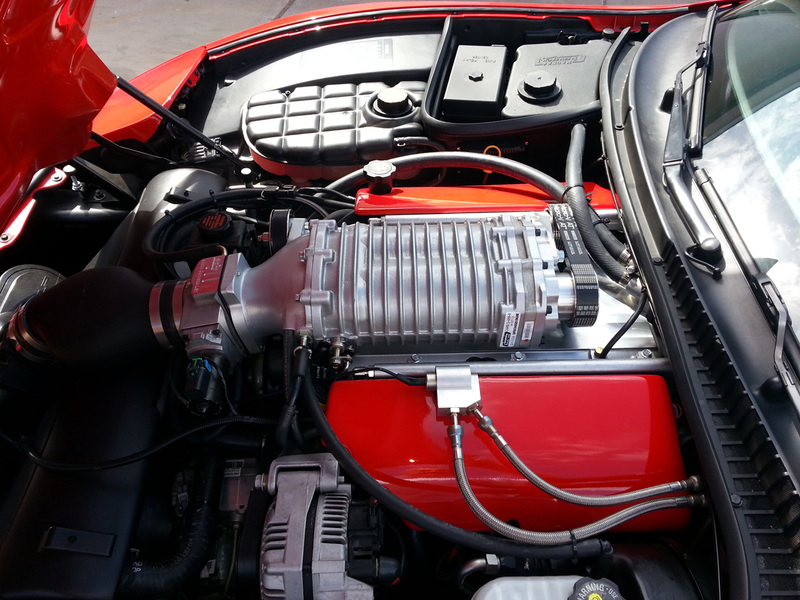 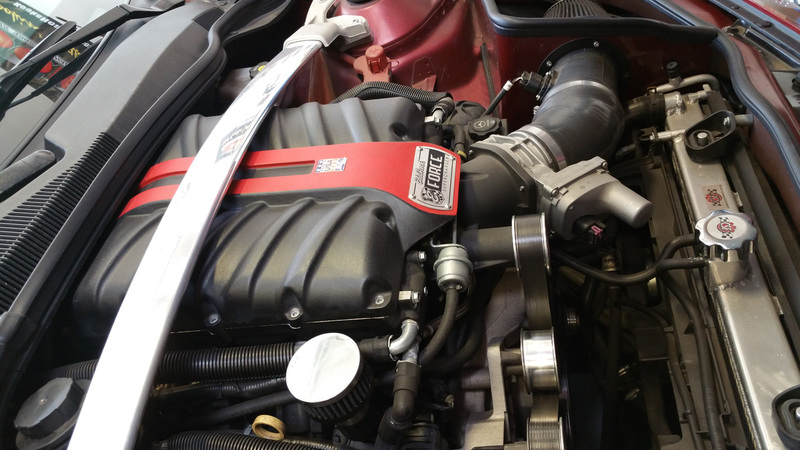 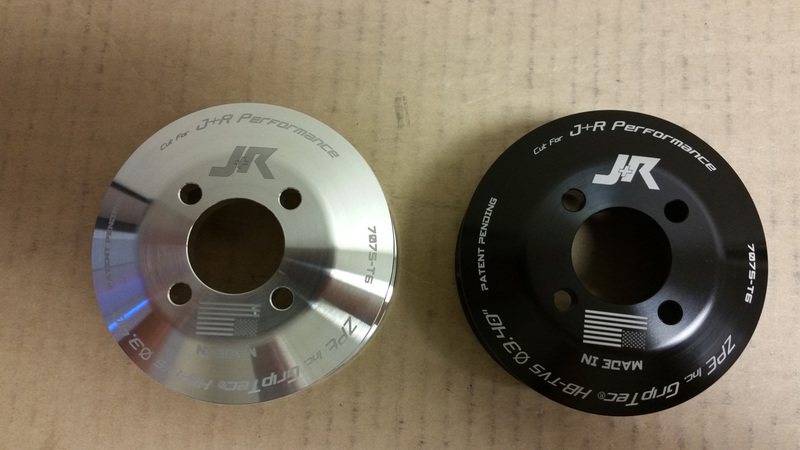 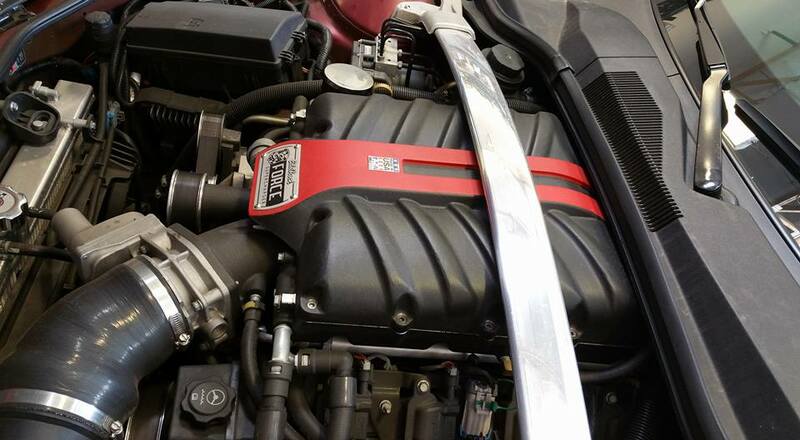 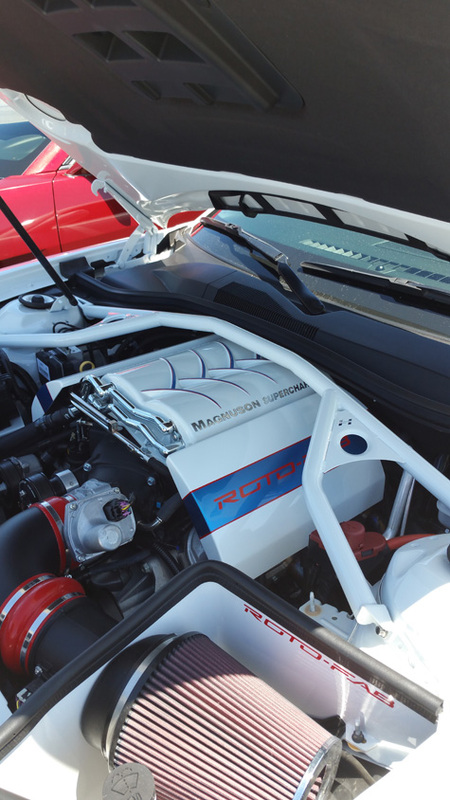 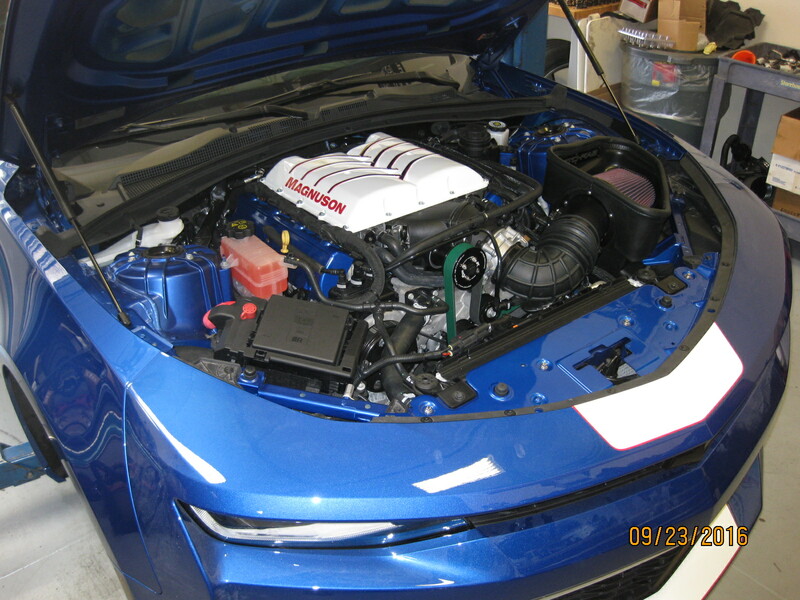 J&R Performance is Phoenix’s leading supercharger installation and repair center. 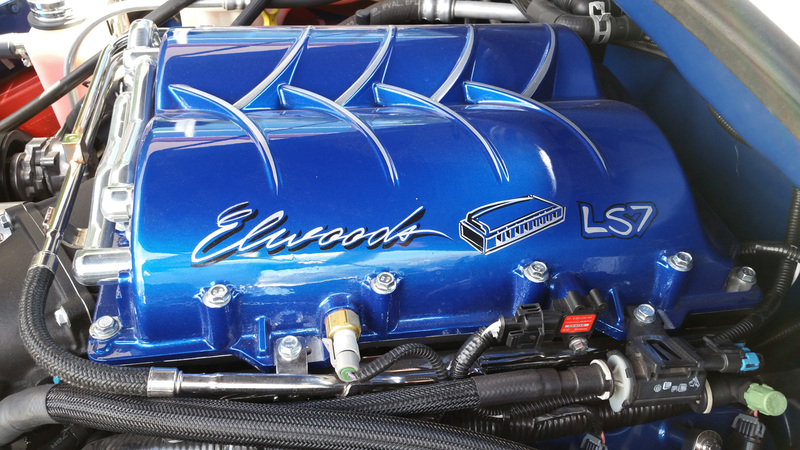 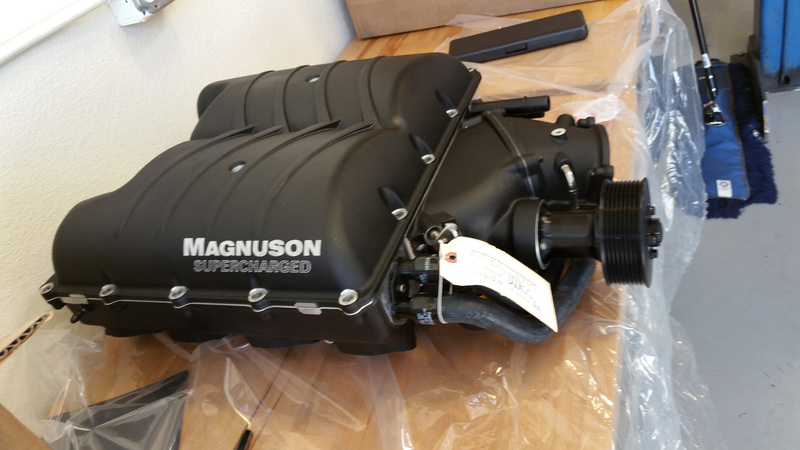 We sell and install all major brands of superchargers. 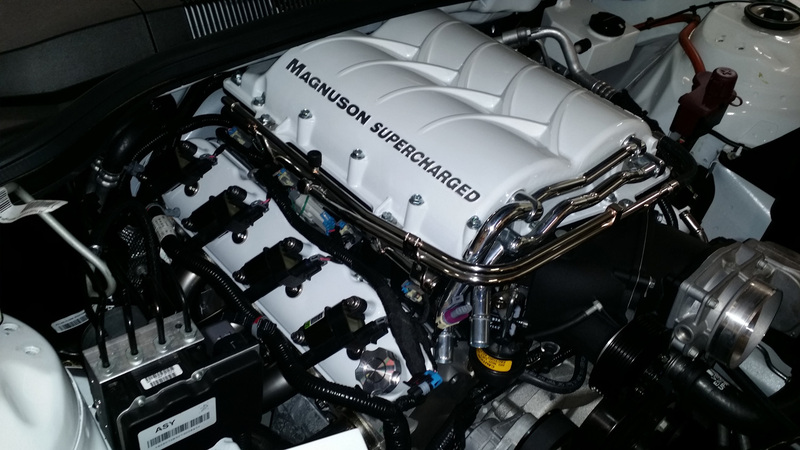 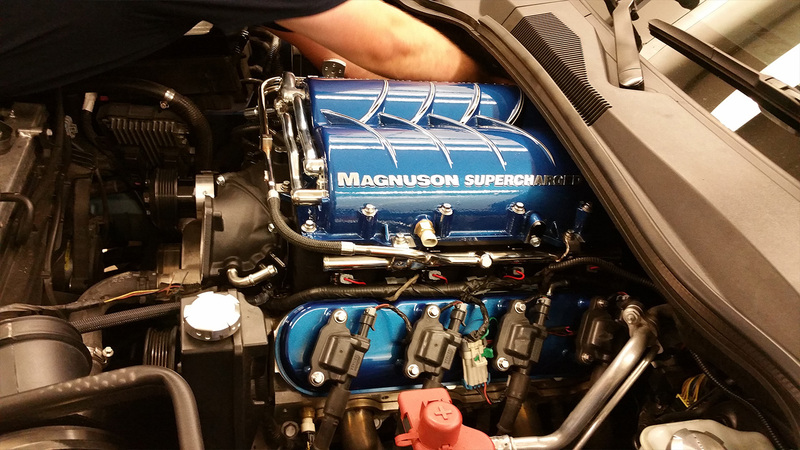 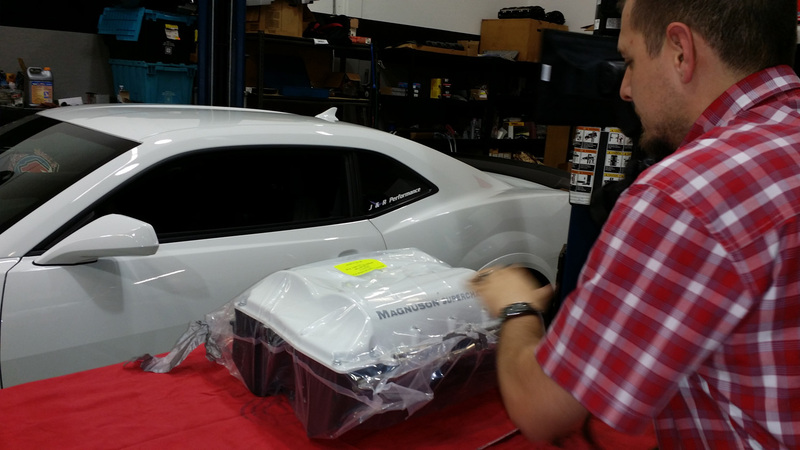 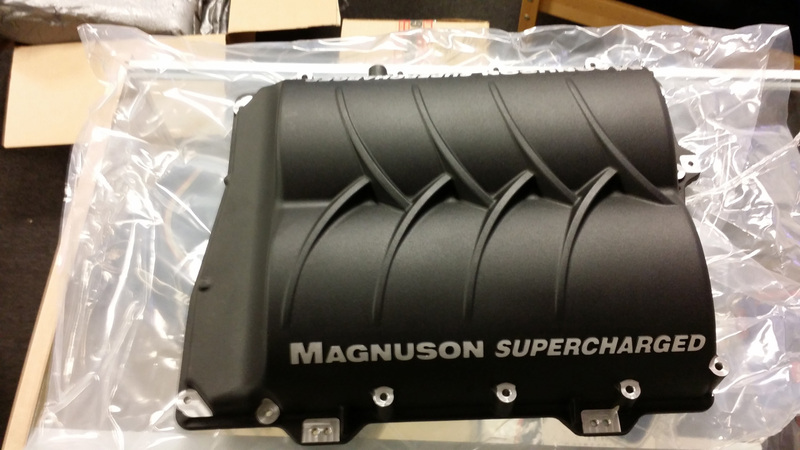 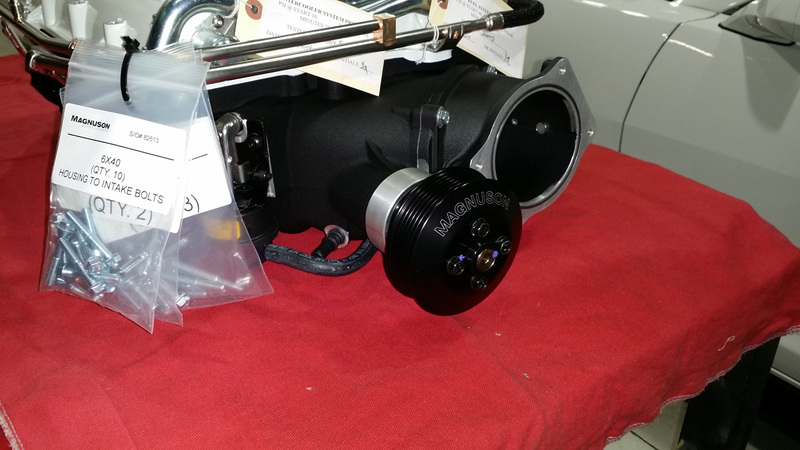 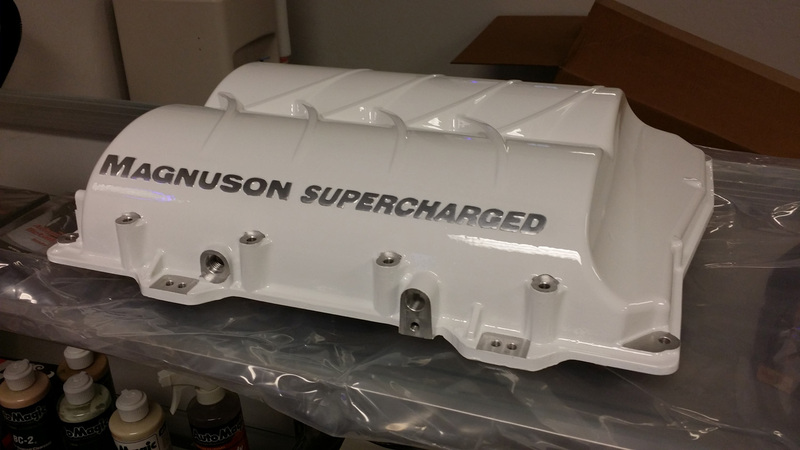 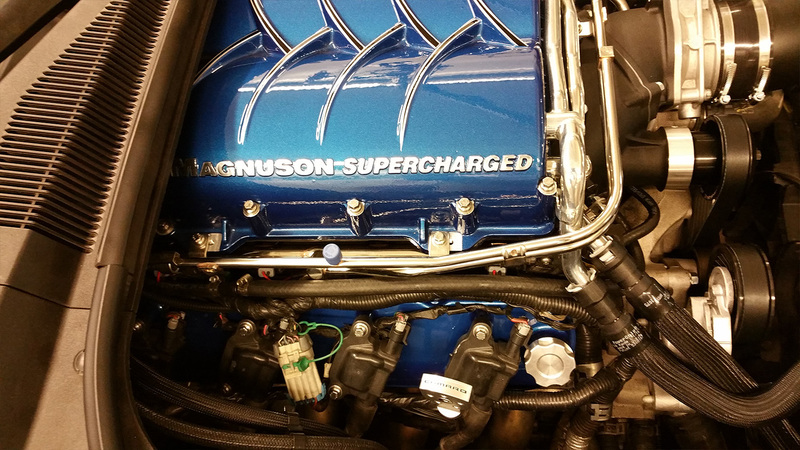 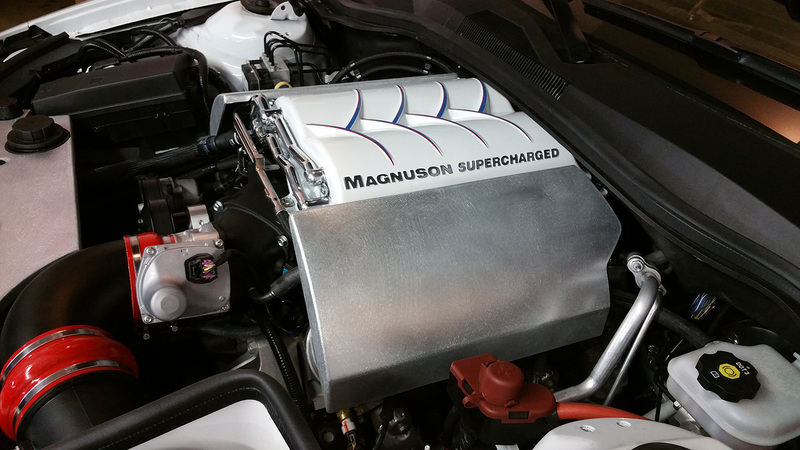 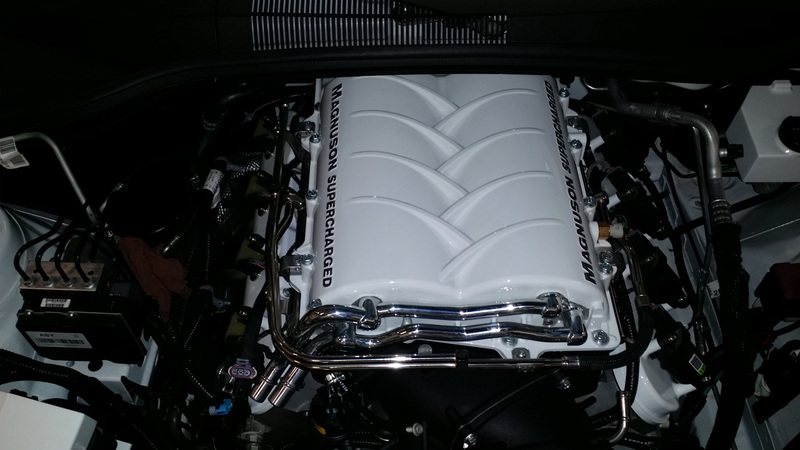 We are Magnuson supercharger leading Phoenix authorized retailer.